While I’m waiting for my real PC-9821 to arrive, I’ve been playing with various software. 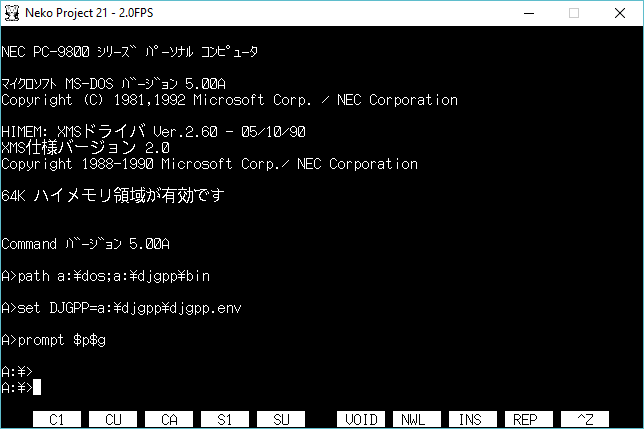 One fun thing was the old DJGPP, as the version 1.x had a customized version of go32 to support the PC-98 hardware. 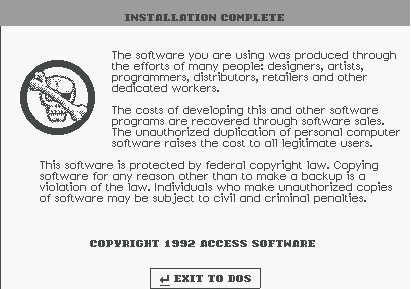 This is cool, but I’d love to perhaps start down the road of porting something to the PC-98. There is no VGA adapter, and the I/O is mapped differently so naturally this is why they are only loosely compatible. 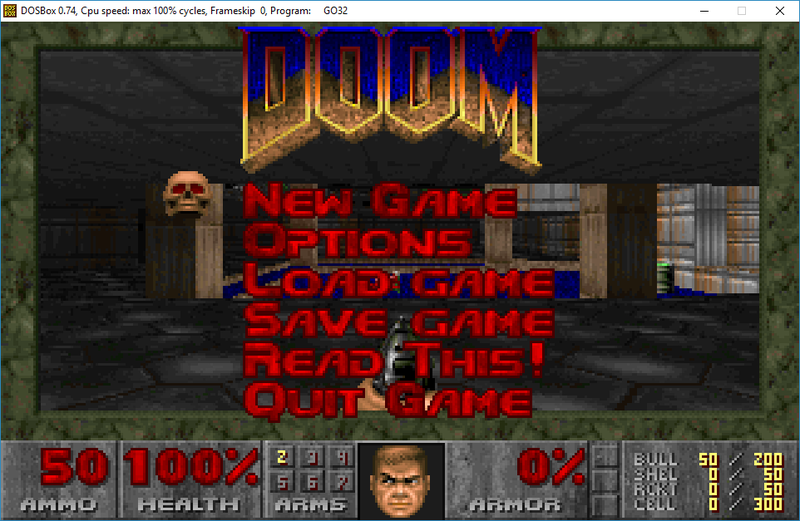 So while I was looking for any kind of source code using DJGPP, I found the FCE: Family Computer Emulator (NES). It includes source code, which is great but it builds against DJGPP 2.x What makes it more interesting is that it has DPMI hooks in place, unlike the old DJGPP 1.x’s DOS extender which is DPMI incompatible. So how do you magically get a DPMI environment for MS-DOS? 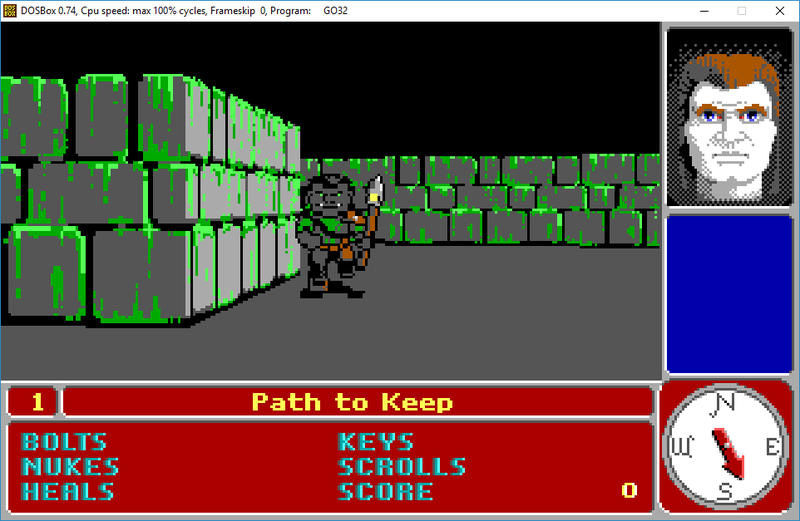 Well one way is to run it under Windows 3.0 or higher. And certainly with MS-DOS 3.30 that is an option. However lurking in the disk images of MS-DOS 5.00A was a fun program DPMI.EXE .  Well now that is interesting! 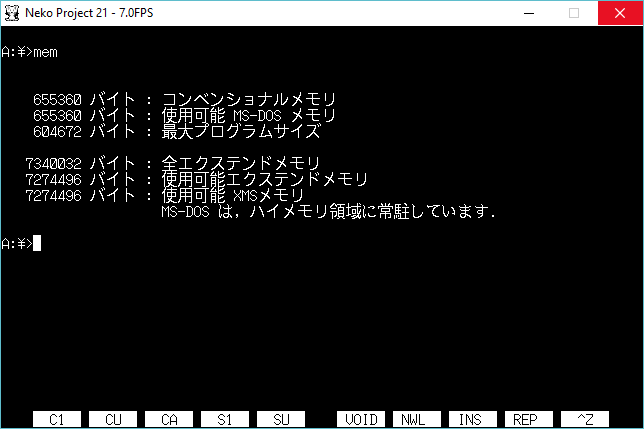 Using a generic config.sys I have 600kb of low RAM available, and 7MB of extended RAM. 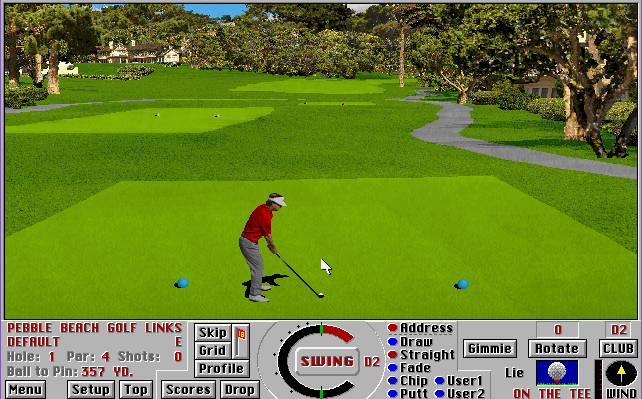 As you can see this is pretty much the 386 enhanced portion of Windows 3.0! So you get all of the DPMI services offered by Windows as part of the OS. As you can see, with DPMI running I have access to EMS, and XMS memory now available. Additionally with paging you can even over commit memory. My only question, is why was DPMI not an added in feature of the English versions of MS-DOS? 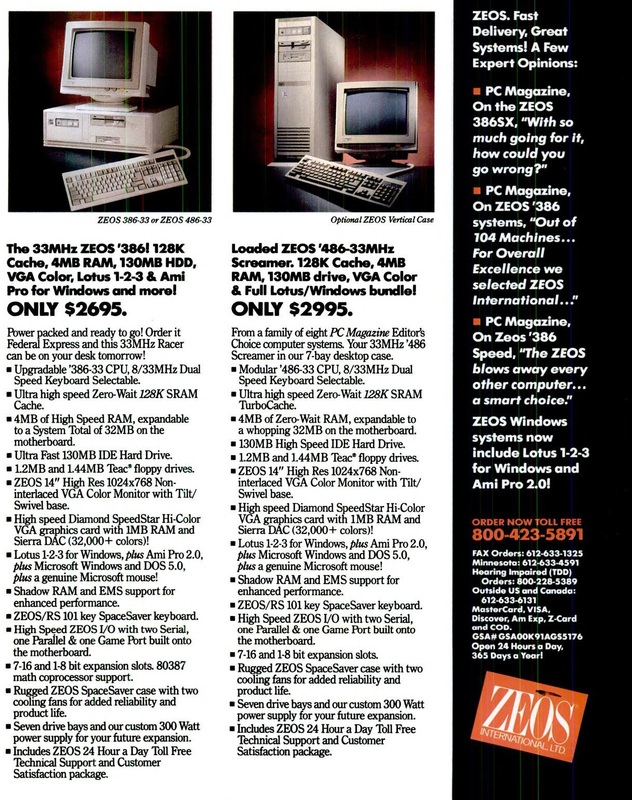 Granted there was a LOT of OEM bundling with new machines so you were forced to purchase a copy of Windows along with MS-DOS on all new computers, regardless of what you were going to do with them, and this would have been a bit more interesting. 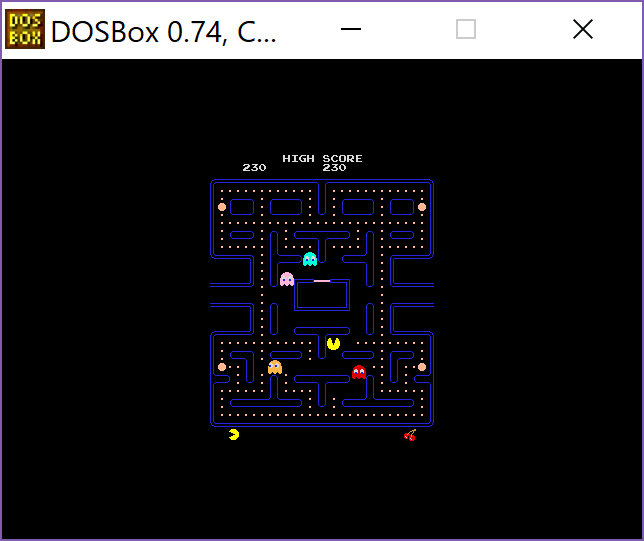 This kind of environment was extensively documented in the “Unauthorized Windows 95“, by Andrew Schulman that showed how DOSX.EXE could chain load Win386 + command.com achieving the same thing. 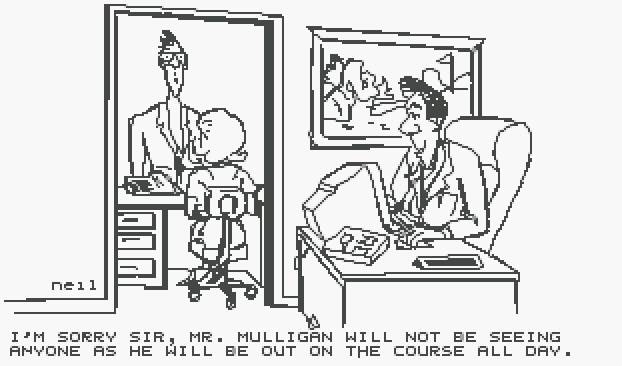 The DPMI environment from MS-DOS 5.00A is dated 11/11/1992, I wonder if he knew about this going into the Windows 95 book. 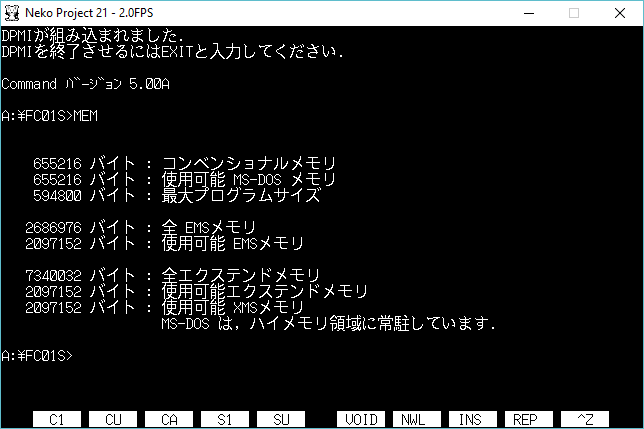 It’s been too long since I’ve read it to remember, but I don’t recall any details about Japanese PC-98 releases of MS-DOS. There was also a ‘MSDPMI’ environment created for the beta versions of Microsoft C 7.0, but I’ve been unable to find one to verify. 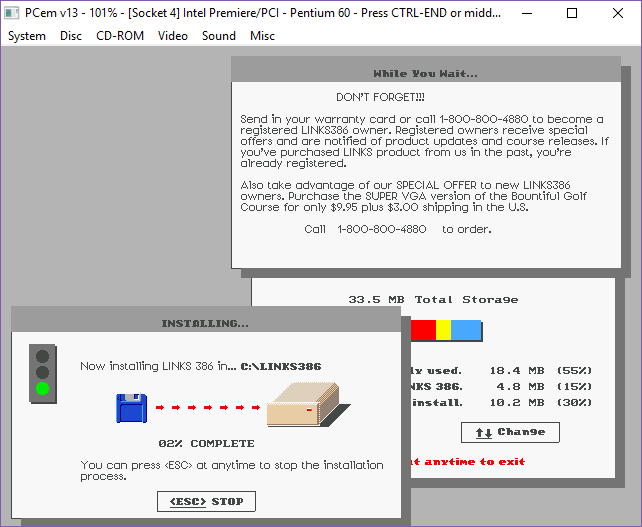 MSC 7.0 was released in 1992, so it fits in the same timeframe, but the shipping products used QEMM’s DPMI server instead.